When your message is the same as others, make sure you stand out. Whether you’re selling expensive services, skills or software, the chances are you sound the same as your competitors. Your main message is certainly similar: buy from us and it’ll prove to be money well spent. When you get to your feet you need to convince your audience that you are the person, the team, the company to choose. Talking Trade Communications specialises in helping you to do this. We help you create an impact in front of your audience whether it’s one client, two colleagues or 500 people. In a sea of sameness we make sure you stand out. You differentiate by performing in a confident, convincing and compelling way. And your audience remembers you. 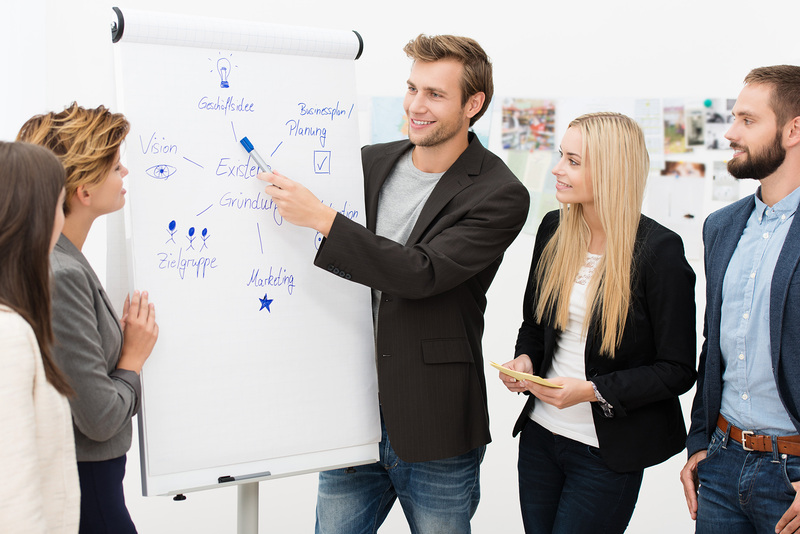 'I put my team through the presentation skills workshop and was delighted with it. We deliver workshops and simulate typical business situations that help you perform in one-to-one or one-to-many situations. Our clients tell us we make a real difference and add value. Get your message across and leave a memorable impression. Workshops are the core of what we offer. 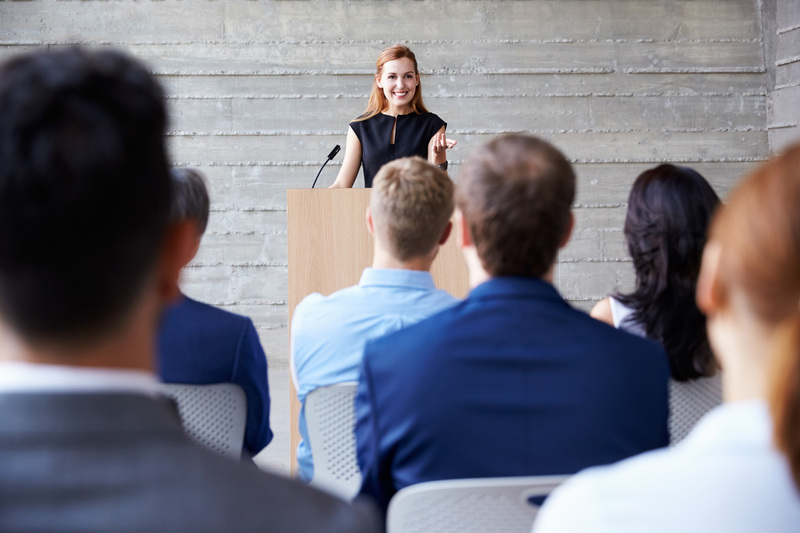 In front of an audience, in a meeting or in a voice conference, you need to get your message across and leave a memorable impression. Words matter, but words alone don’t communicate. Facts matter, but facts are difficult to remember. We’ll show you how to deliver your words and facts in a memorable way. You need to communicate clearly in any situation and make a strong, positive impression: you, your ideas, and your company. This is what we do and our clients tell us we are very good at doing it. 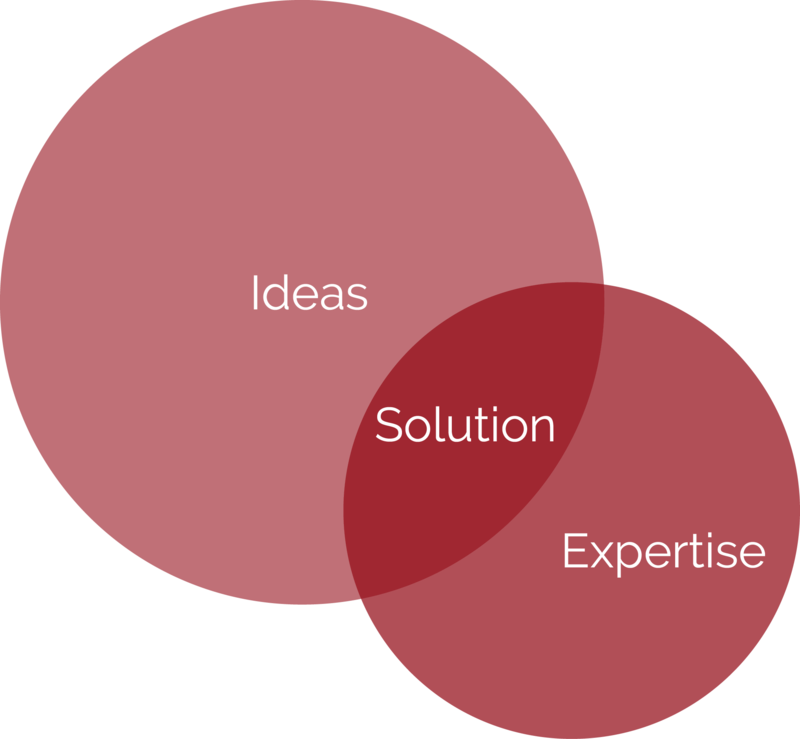 We work with people who have a complex solution to sell or complex ideas to communicate. We specialise in helping individuals who need to get complex concepts across in a way that is easy to understand. We help you deliver your message with conviction and enthusiasm. 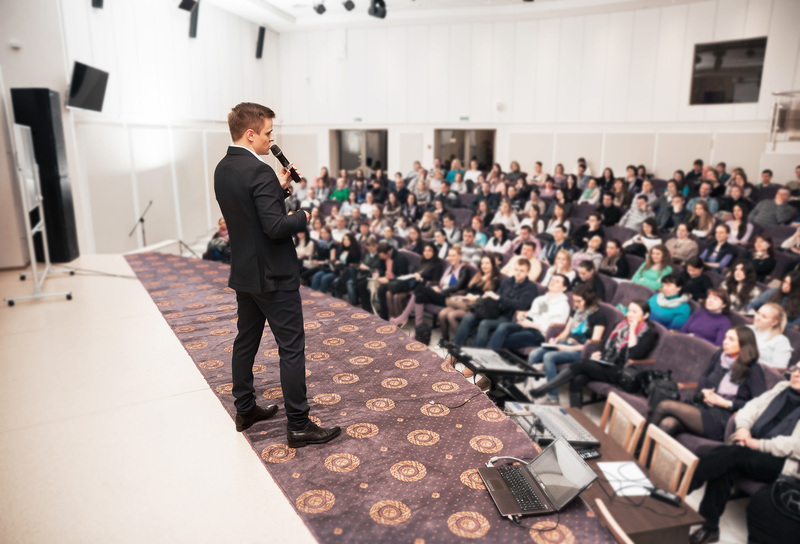 The challenges we have helped to address have ranged from making corporate events fun, interesting and memorable to dealing with ‘death by PowerPoint’. We have found the common factor in all situations is the individual’s need to communicate with confidence. Our approach ensures this happens. Our workshops use a range of techniques to ensure the individual has the chance to repeatedly put new skills into practice. 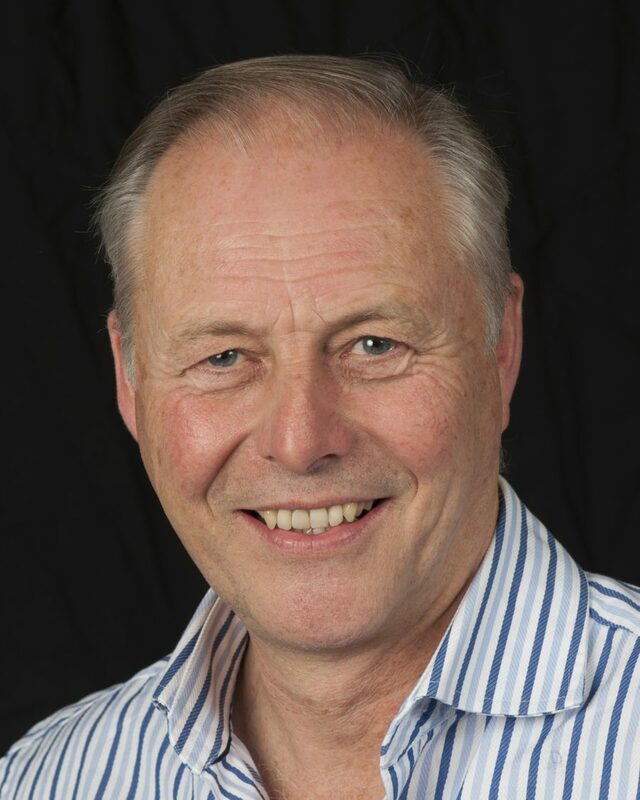 John is a passionate and inspirational communication skills trainer, coach and public speaker. He is dedicated to helping business communicators perform in front of an audience in a confident, convincing and compelling way. Prior to setting up his communication consultancy in 1988, he ran a 700 strong direct sales force in the financial services industry. 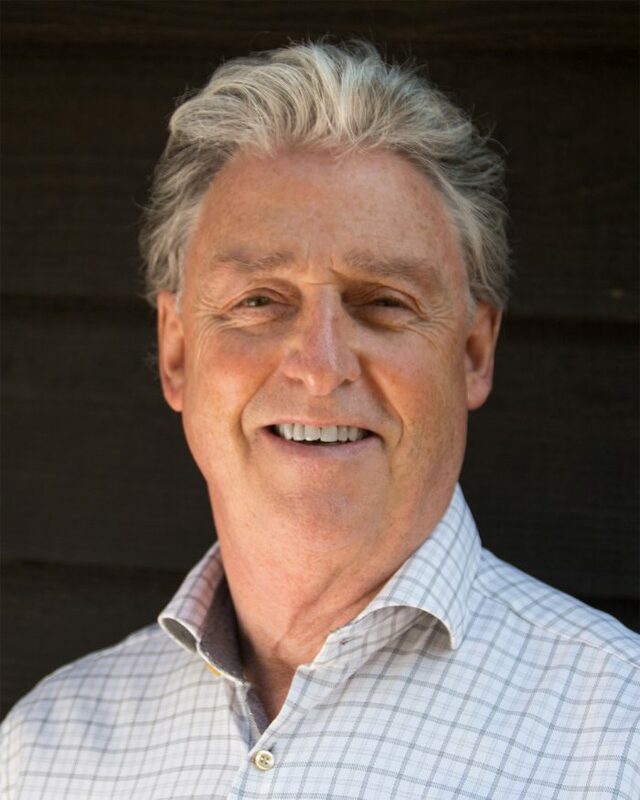 Graham has been an actor since the early 1970s; he trained at the Bristol Old Vic Theatre School and has founded two theatre companies: the British Actors Theatre Company and the Original Shakespeare Company. Graham has appeared in numerous TV series including ‘Life Begins’; ‘New Tricks’; ‘Hustle’; ‘Doctors’; ‘Howards Way’; appeared in Regional Rep, at The National Theatre and in the West End as well as roles in films and commercials. He produces and directs radio plays, videos, short films and documentaries.